Happy Monday everyone! 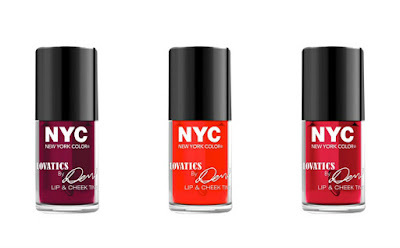 Let's get this week started off with some new NYC New York Color products - the Lovatics by Demi collection. I've on got a few pieces from the collection. At the end, you can see all of the available products in this line. 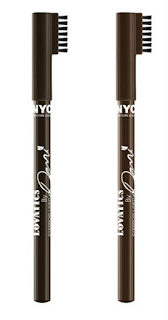 The 3 products I have to show you today are the Lip and Cheek tint, the Natural eyeshadow palette, and the mascara. These 3 items are probably good, inexpensive staples to have if you're just starting out. 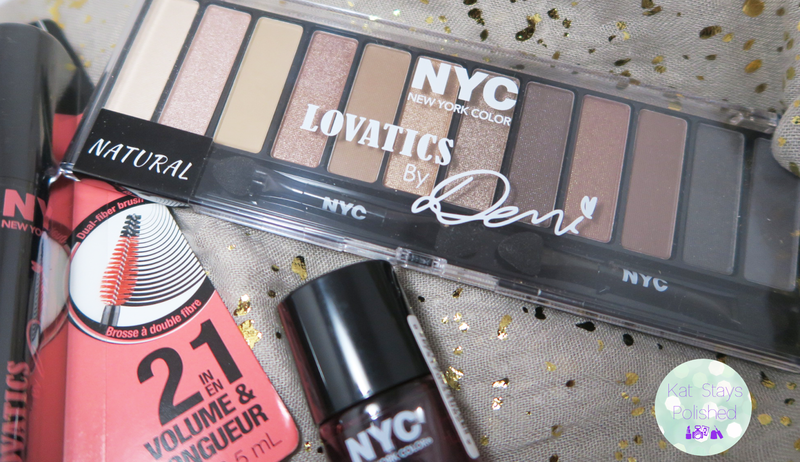 It'd be a good gift for a beauty lover too! 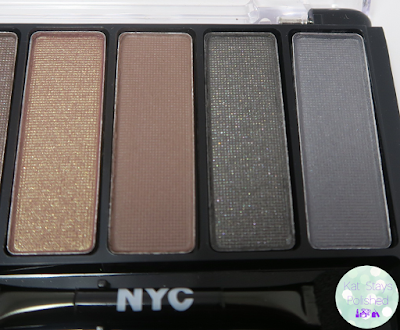 I also really love that the back of the palette gives you a guide to 3 different looks based on how dramatic you want to look. Which one would you go for? I'll refrain from the comparison that almost every beauty blogger out there has made. 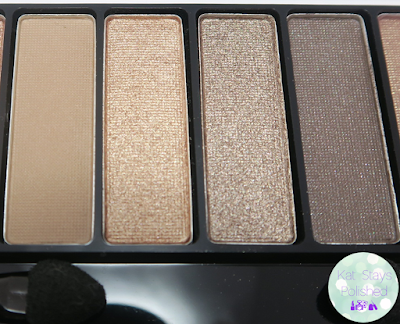 I do have both palettes and I do appreciate each in their own regard. One is definitely more portable than the other though, which is a plus for me! Here is the palette broken down into thirds with swatches to go along with them. 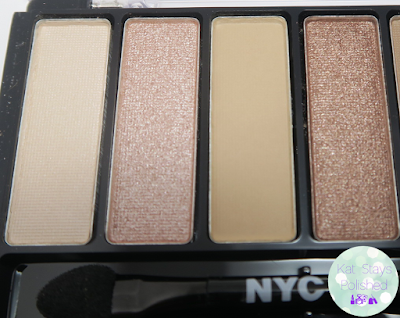 Overall, this palette REALLY impressed me. The quality is pretty darn good for drugstore makeup and is a great alternative at $4.99! 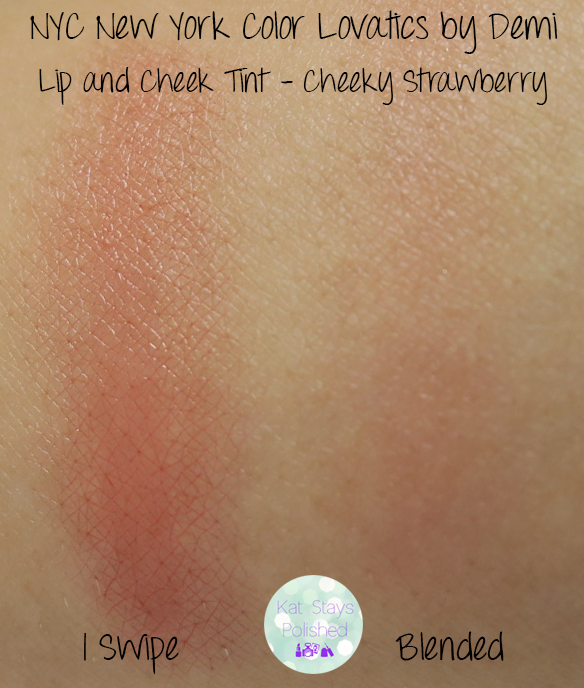 Here is a quick pic of the Lip & Cheek Tint in Cheeky Strawberry. My quick swatch shows the product swiped once and then blended in. 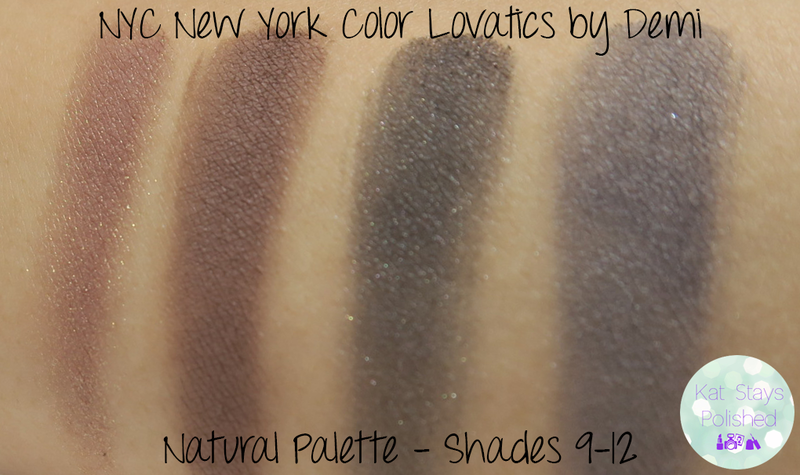 As colorful as it looks in the bottle, I'm very pleasantly surprised at how light it shows up when blended. 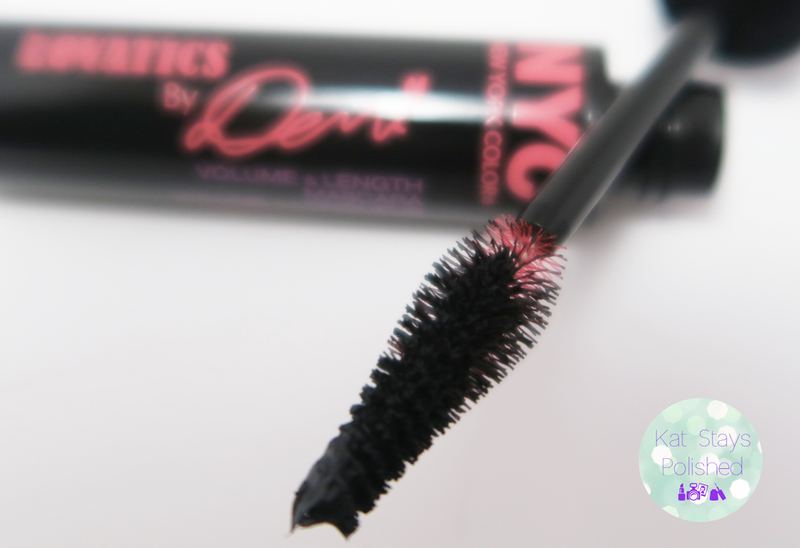 And last but not least, there is the mascara! Of course I have to curl my lashes before every application but this mascara works fine on my lashes. I do like the shape of the brush. 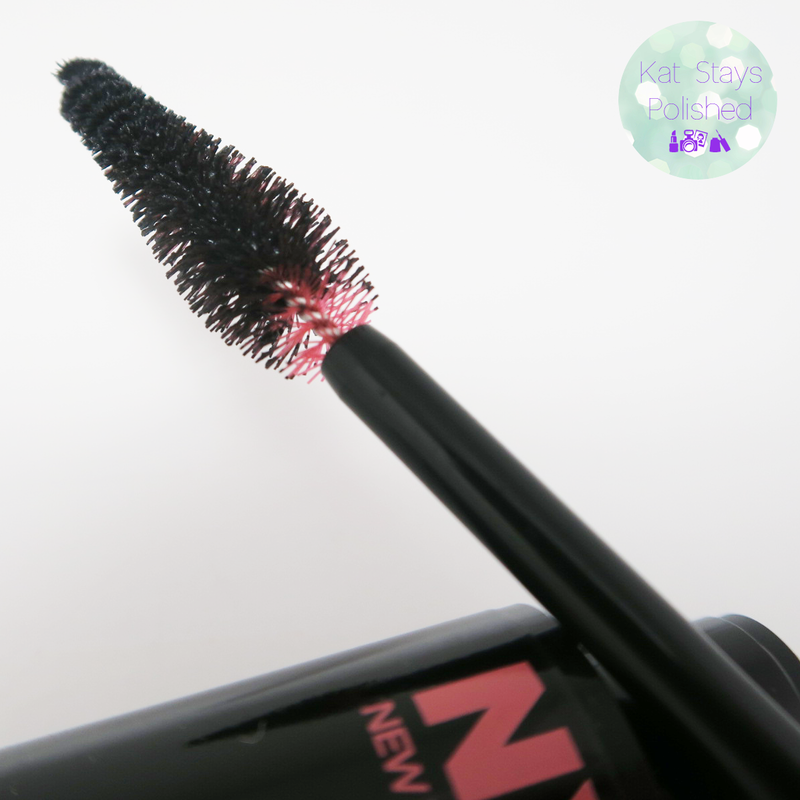 These tend to work well on my wonky lashes! Okay folks, here is the rundown of all the products and the prices. 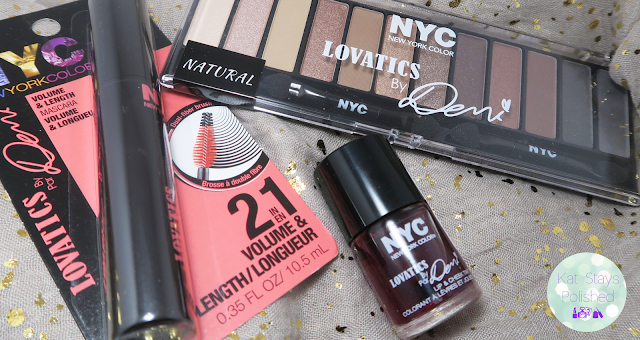 You've got the shadow palette which is $4.99, you have 3 cheek tints that are $3.99 each, the mascara is $4.99, and then there are 2 brow pencils for $1.99 each. Has anyone picked this collection up yet? You can find them at your local Target or Walmart. Let me know what your thoughts are! I didn't even know Demi had a Make Up line! 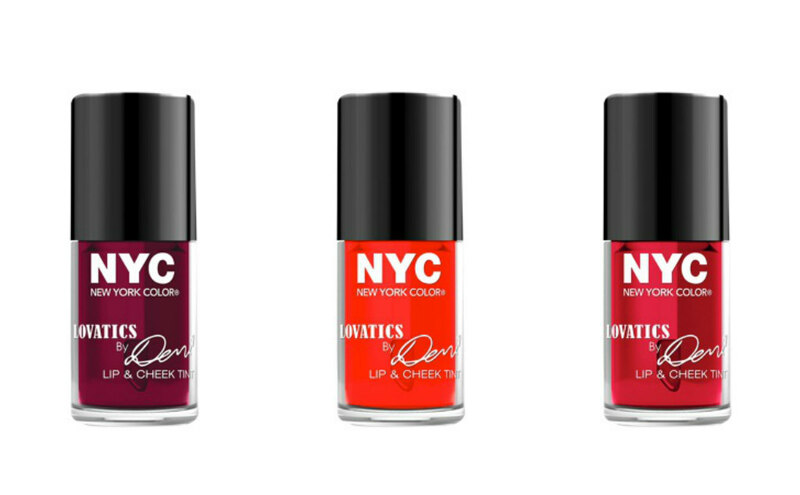 Feeling like I'll pick up some of her nail polishes! That eyeshadow palette looks nice, such pretty everyday neutral shades. 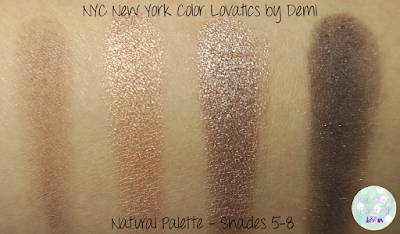 That shadow palette is amazing for $4. I'll have to check it out next time I'm at the drug store. 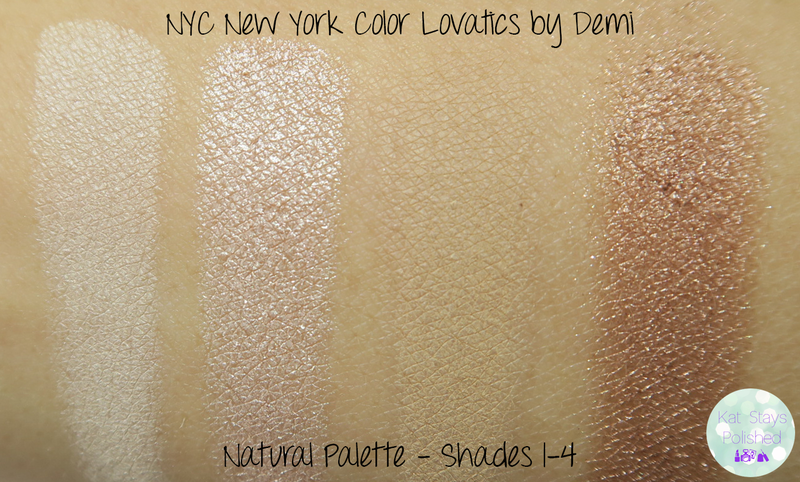 That palette looks pretty nice! 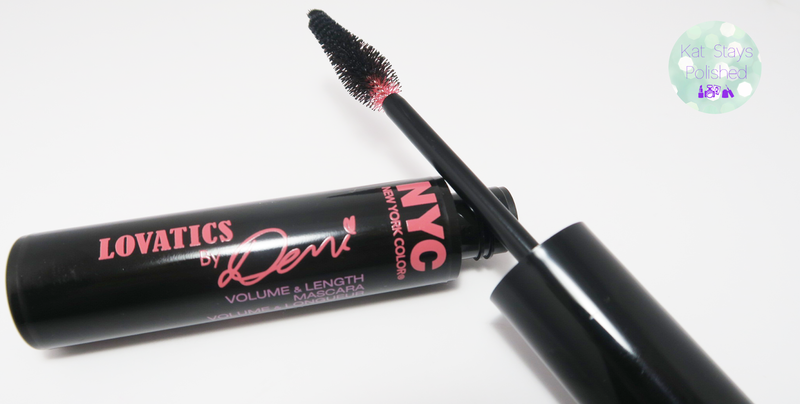 I like big, fat mascara wands. They work well for me. I'll have to check out the new line! 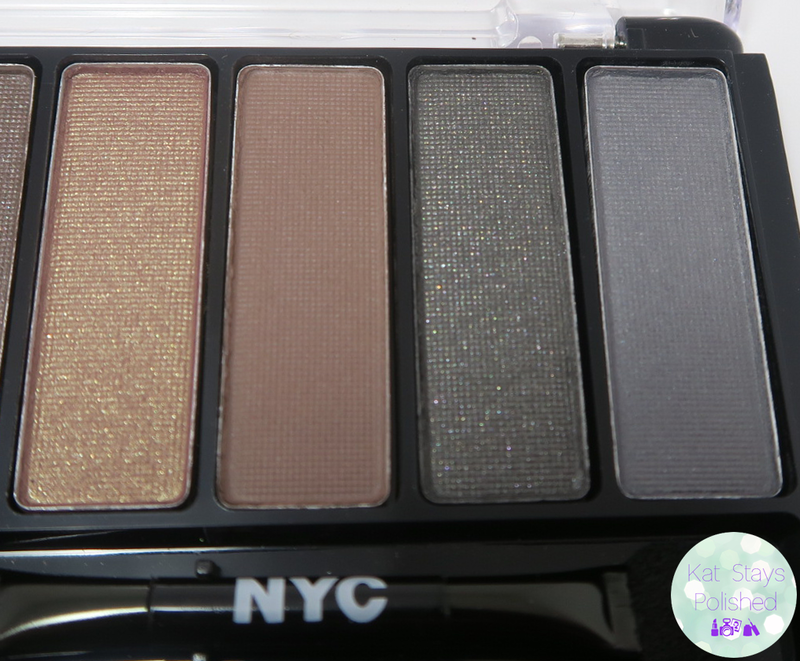 I'm surprised at how pigmented the eye shadow palette looks! I could only find the palette for $6.99 but it's a great way to spend 7 bucks. I'm impressed with the colors and pigmentation of the palette. That palette is nicely pigmented for the price and the colours are calling my name. 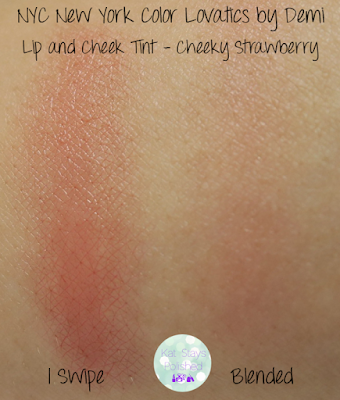 Nice to see a lip & cheek tint from a drugstore brand! I just got this stuff in the mail. Can't wait to play!